Many smartphone manufacturers are now taking ‘color' options into consideration. With Apple just releasing the iPhone 5c in several different colors, and Motorola making the Moto X available using a customizable tool, HTC wants to hop onboard with their own color option. HTC debut two variants of the HTC One at IFA this year. One was blue and the other was red. In a new press release by Best Buy, the company says that a “metallic blue” version of the award-winning HTC One is coming exclusively for the retail giant. This tells us that HTC and Best Buy have partnered up to get HTC One Blue into to customer hands. Best Buy is a well known electronics retail giant. Having the ‘stores within a store' concept going for them, such as Samsung's own little dedicated area inside Best Buy, and Apple having the same thing for a very long time, HTC wants in on something similar. HTC from what it seems doesn't want a booth or area of its own, rather would partner up with the retailer to sell the HTC One. Of course there must be some sort of program set in place for the employees who help sell the HTC One Blue to get an award. HTC has already stated that there will be a pricing promotion to help attract customers. We currently don't have any other specifics, however we do know that Best Buy will start selling the HTC One Metallic Blue on September 15. 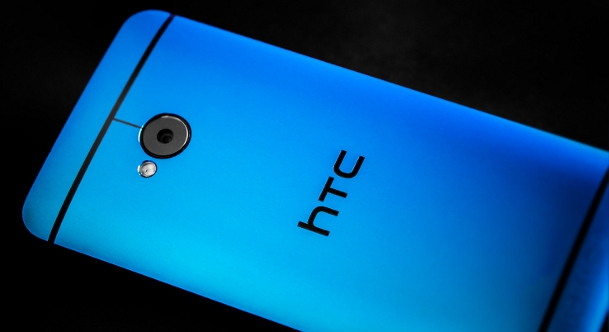 Will you be getting the HTC One Metallic Blue?